AGENT MASTERMIND is hands down the nation’s premiere, elite strategy group for maximizing the success of your business as a Realtor® using Social media.No fluff, just brutally honest methods that bring results. As your referring Loan Officer, I pay the monthly fee and then give you access to the Mastermind Group. 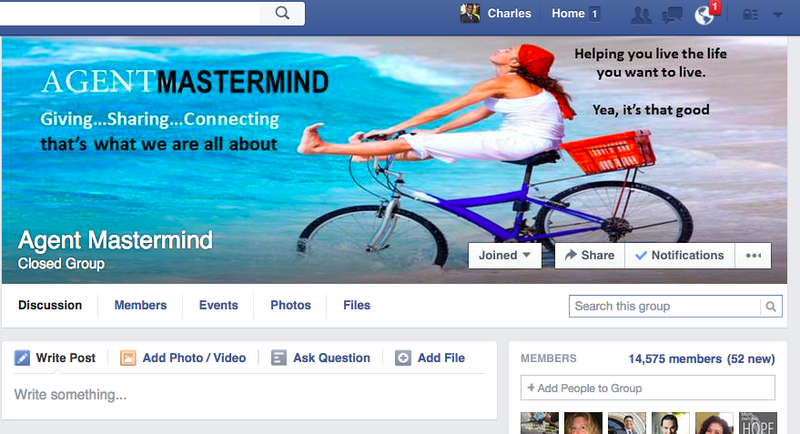 You will join the private Facebook group at www.facebook.com/groups/agentmastermind using the access code I give you through personal invitation.